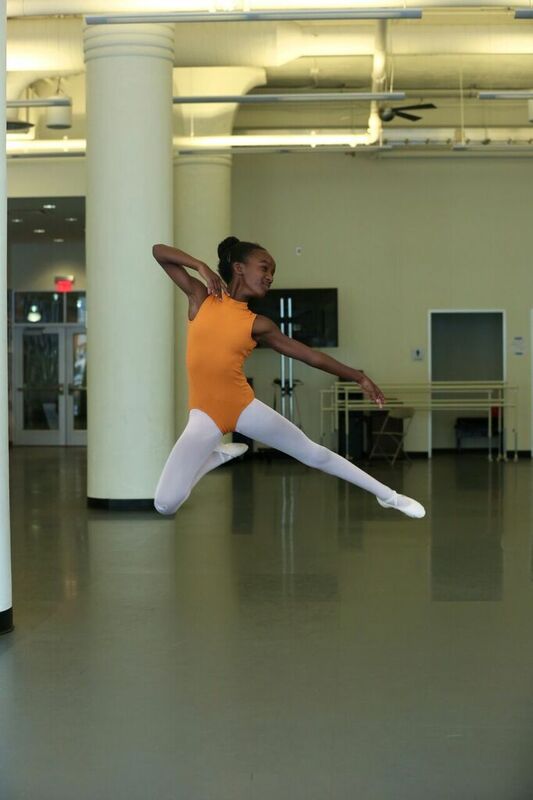 The NPB Scholarship program was started in 2018 to broaden opportunities for dance students of Hispanic and African American ethnicities to further its mission to make classical ballet accessible to everyone in our community. NPB plans to award 5 scholarships for its 2019 production of The Sleeping Beauty chosen by NPB’s Scholarship Committee. 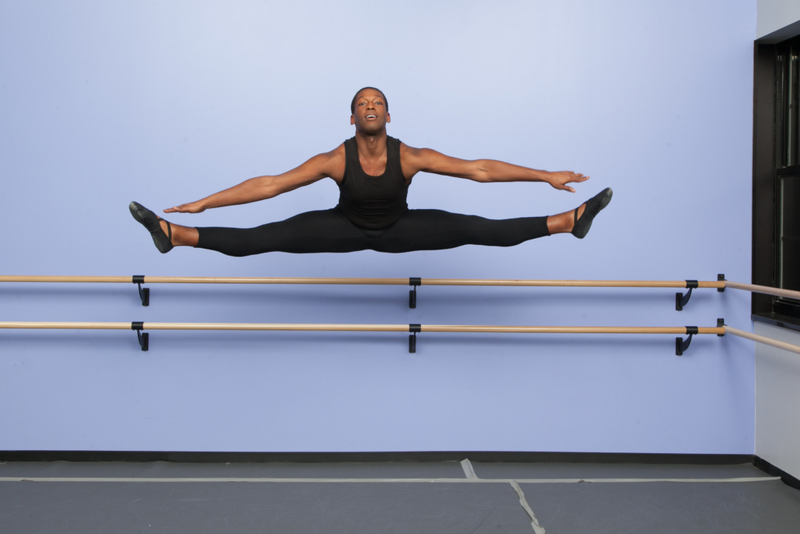 The NPB scholarship program is sponsored by Footsteps Dancewear. Deadline for submission is January 15, 2019. 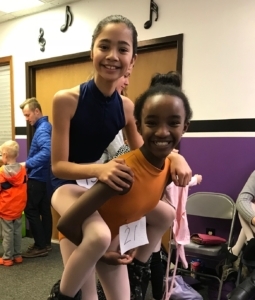 North Pointe Ballet scholarships are made possible by the generous donations of businesses and individuals in our community. If you are able, please consider giving to help support this program by clicking here.